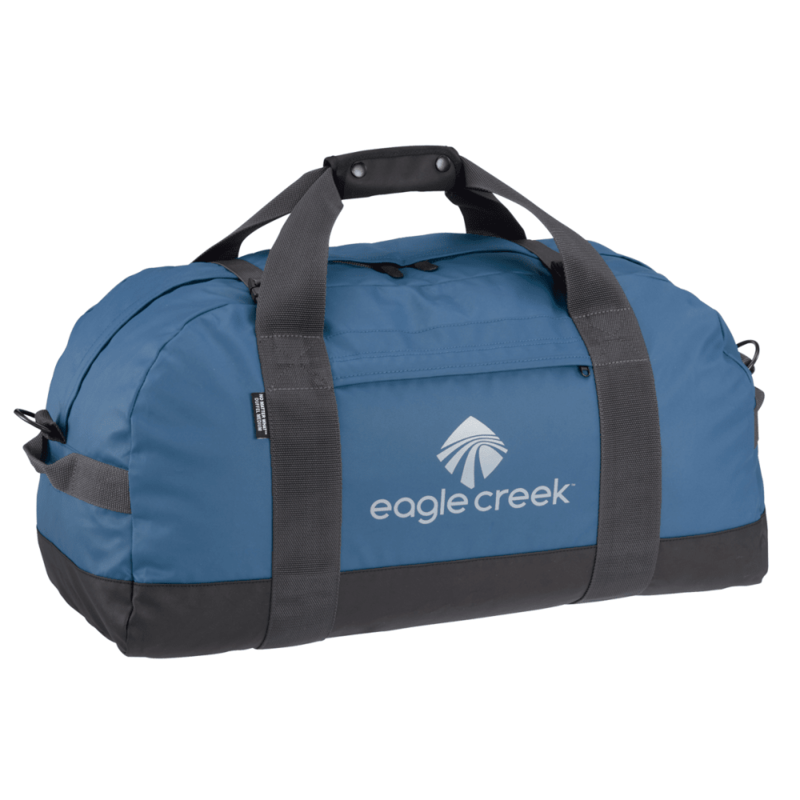 Super durable and built tough, the Eagle Creek No Matter What Flashpoint Travel Duffel is designed to survive the rigors of travel and make the journey easier. Dimensions: 24 in. x 12 in. x 11 in.